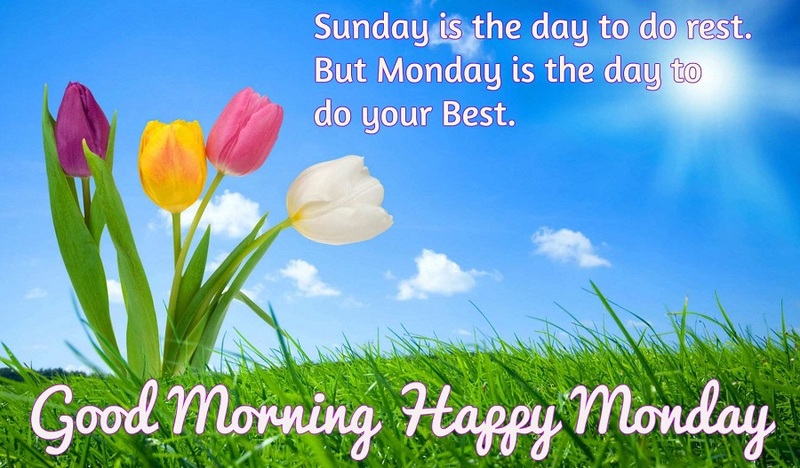 Happy Monday:- We Know that something good will always happen. 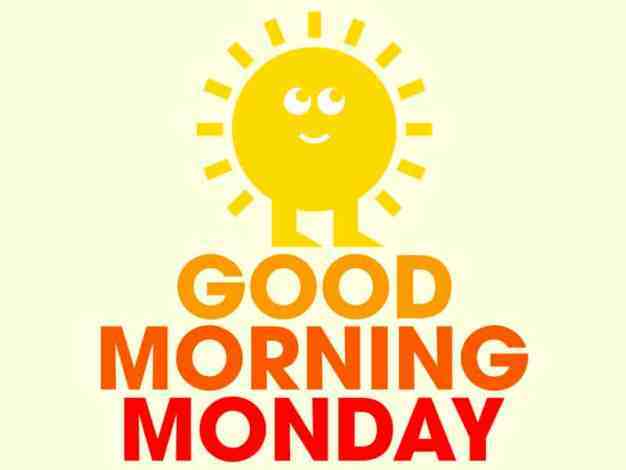 When you wake up on a Monday morning, you should feel happy, inspired, and motivated to make the best start to the week. 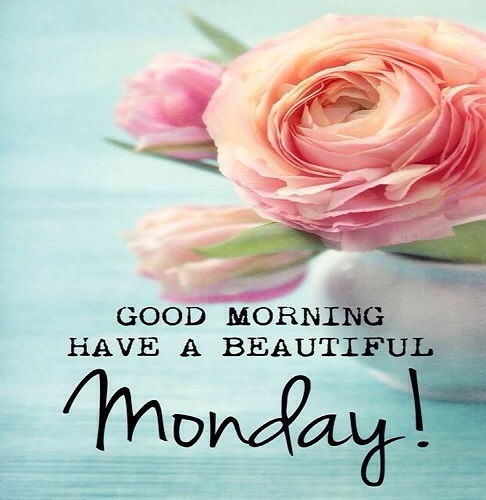 Monday is the perfect day for a fresh start, so make something great happen for yourself today. Below you will find our collection of inspirational, wise, and humorous old Monday quotes, Monday sayings, and Monday proverbs, collected over the years from a variety of sources. It takes twice as long for me to not get anything done on Monday as it does the rest of the week. The only good thing about seeing my coworkers on Monday is they’re the only people I don’t have to apologize to for my weekend behavior. Monday is great if I can spend it in bed. I’m a man of simple pleasures, really. On Monday mornings, I am dedicated to the proposition that all men have created jerks. If only one of the presidential candidates would have the incentive to “make Mondays part of the weekend” into his platform. I think he would get a lot of votes. Hey I know it’s Monday but it’s also a new day, a new week, and in that lies a new opportunity for something special to happen. 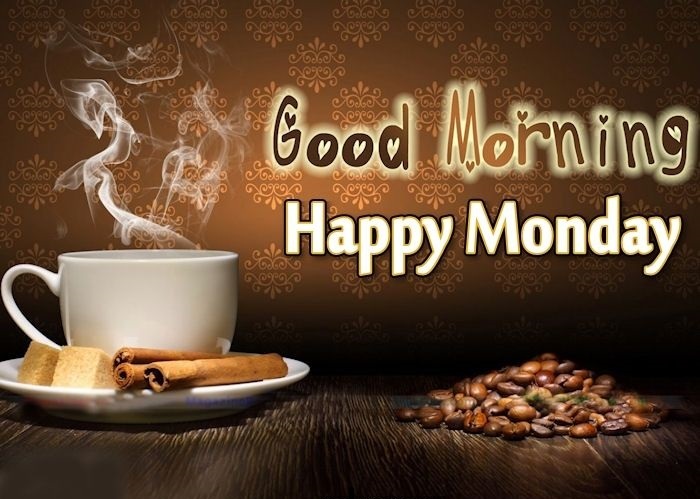 Dear Monday, thanks for having the word “mon” in you. That’s French for “mine,” in case you weren’t aware, Monday, but it makes me think of you more as “my day,” and frankly, that sounds like a much more promising start to the week. If you start the week with a positive attitude on Monday, it’ll be a lot easier to fight off negativity the rest of the week. 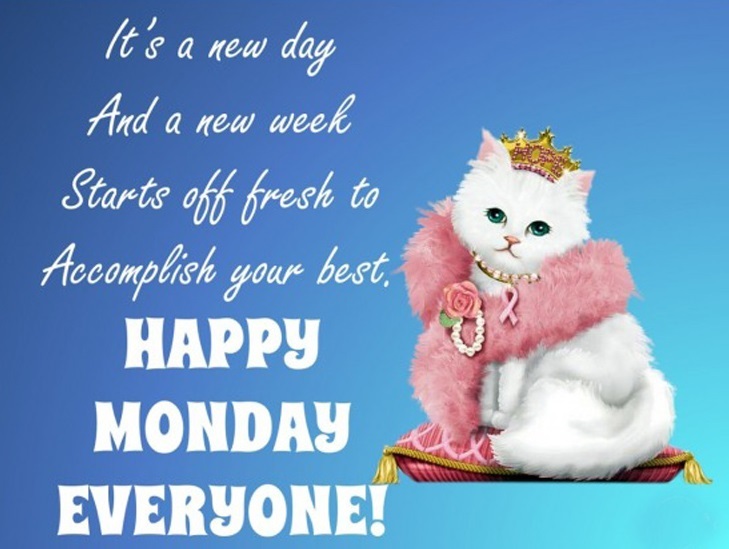 For me, Monday represents a fresh start to the week. It is the day where the slate from the previous week is wiped clean. It is a day of new beginnings. Mondays are mundane, like Tuesdays minus 24 hours. There are no miracles on Mondays. Mondays are the start of the work week which offer new beginnings 52 times a year! Sometimes it pays to stay in bed in Monday, rather than spending the rest of the week debugging Monday’s code. I must break the routines and become a person who becomes productive every Monday. I must break the mindset of unhappiness and turn myself into a happy magnet for Mondays. Monday is just a reminder that the weekend has past and there are only a few more days before another weekend gets here. If each day was a gift, I would like to know where to return Monday. Monday is a fresh start. It’s never too late to dig in and begin a new journey of success. Candy is nature’s way of making up for Mondays. Monday is great for becoming too busy to die. Step aside Monday, this is a job for coffee. It’s awful knowing that one-seventh of our life will be wasted on Mondays.